A somewhat similar sentiment is echoed by Rektcapital, which didn’t necessarily expect this breakout to materialize in such quick succession. There is a lot of resistance ahead for Qtum, however, which will usually result in a brief pullback prior to launching another attempt at breaking through this level. In the cryptocurrency world, nothing is ever guaranteed or set in stone, thus anything can happen. 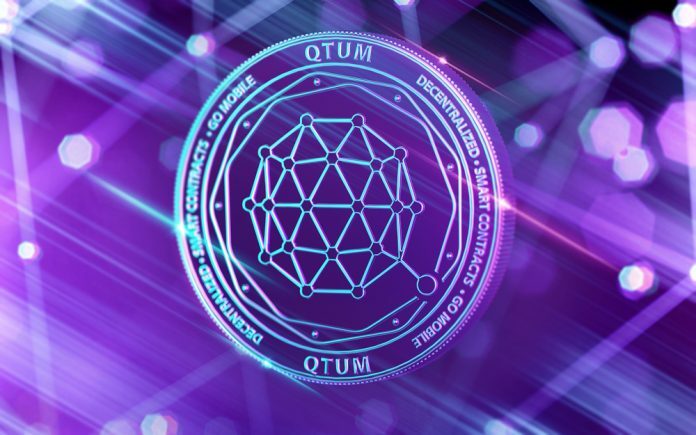 While there is nothing to be overly worried about as far as Qtum is concerned right now, there is always a chance some momentum will materialize which takes everyone by surprise. Considering how Qtum has noted gains when people least expect it, it seems rather likely the opposite will occur as well before the weekend arrives. Especially when a market notes more trading volume than its total market valuation, things will turn either mega bullish or mega bearish.